OMG! 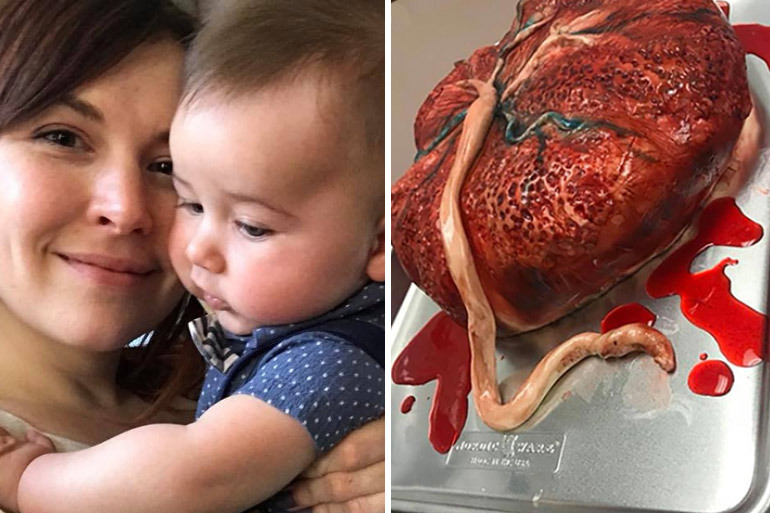 This Mum Celebrated Bub’s Birthday With a Placenta Cake and it’s Bloody Brilliant! Eyes this way, folks, because here comes a delicious ‘placenta’ dish you might actually want to eat! This is no ordinary placenta! It’s actually a cleverly decorated cake made of the usual ingredients, designed to look like a placenta. SURPRISE! Certainly puts a whole new twist on the decision to cook and eat your placenta, doesn’t it? The kooky placenta cake belongs to Maridith, a nurse studying to be a midwife. She decided to have a little fun with her work friends to mark the occasion of her son Enzo’s birthday. Clearly, ‘Thomas the Tank Engine’ or a simple ‘Bulldozer’ theme is just soooo yesterday. Personally, I’m a fan of the Woolies mud cake myself, but whatever tickles your tastebuds. “In honor of Enzo’s birthday I brought my coworkers a little treat from Guy Meets Cake I’ve been wanting to get a cake from Andrew forever and I just couldn’t find the right occasion. Enzo’s birthday inspired me.,” Maradith shared on Facebook. And oh my word, it even bleeds … raspberry coulis. 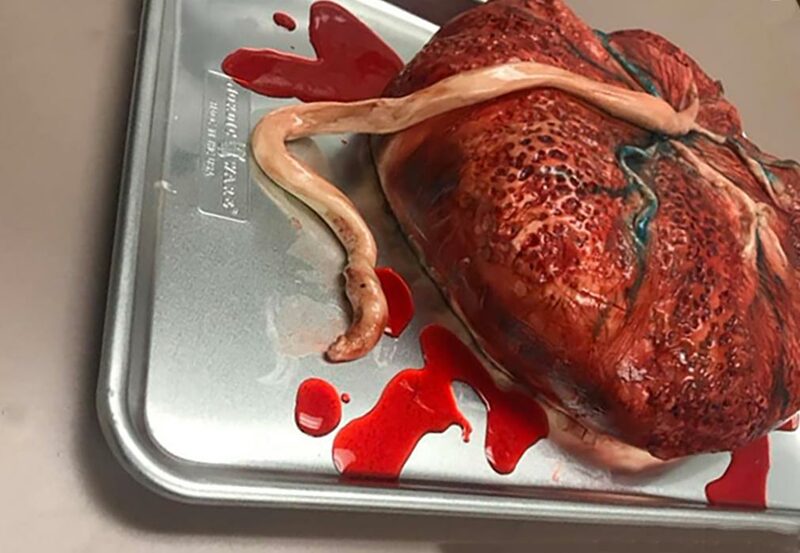 Andrew Fuller, the incredible baker at Guy Meets Cake in Iowa, USA, is the brains behind this very realistic placenta cake masterpiece. Underneath the icing decorations, we’re assured it;’s a very tasty devil’s food cake with dark chocolate ganache, espresso syrup … and two whole cups of raspberry coulis to make it bleed! Mmmmmm, yummy! “Heck yes I took the opportunity to make this thing bleed! My apologies if this one upsets you, but if it does, I might not be the cake guy for you!,” Andrew says. Comments on social media range from the classic “vomit emoji” through to the placenta cake being declared “an amazing work of art.” But perhaps the most eloquently worded mix of both; “Oh lawd i wanna throw up and clap at the same time!! Freakin amazing!” by Rosalinda, sums it up best for me. But would you eat it? Could you? Despite the initial shock value, what an incredible piece of art! Adore the gore or not, this placenta cake is bloody amazing. Think of the wild possibilities! 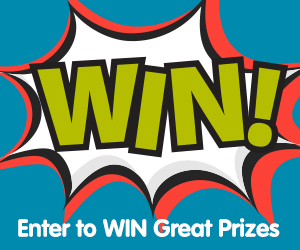 The butcher’s retirement party, the Christmas cake for the hospital theatre workers, the gang celebrating a farewell over at the Science Lab, Halloween for the teens, or even a quirky twist on the baby shower… maybe? And before you deny it, we all know, organ(ic) foods are soooo on trend right now. Prefer to eat actual placenta? 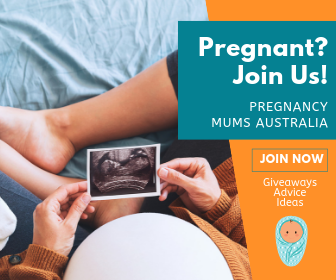 Take another look at our previous article about placenta encapsulation.